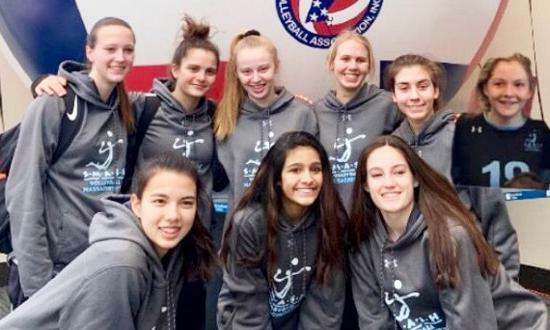 Sixty-six junior girls volleyball teams competed over three nights/days in Springfield, MA to determine the thirty-two teams who will begin the NERVA season in the four U16 Open divisions. 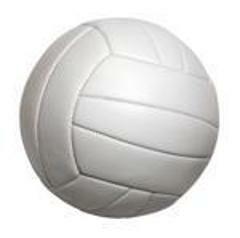 SMASH entered five teams, all of whom qualified! 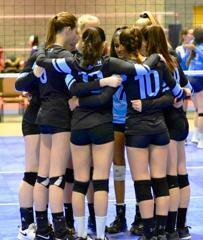 SMASH 16s Sparks, 15s, and 14s will begin the season in 16 Open Gold. SMASH 16s eXtreme and 15s Power will begin in 16 Open Bronze and Copper respectively. 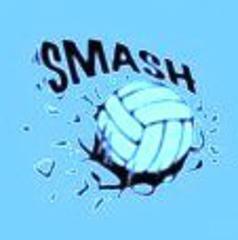 Congratulations to all ELEVEN girls teams who qualified for Open competition over the past two weekends, this is the most ever by SMASH. 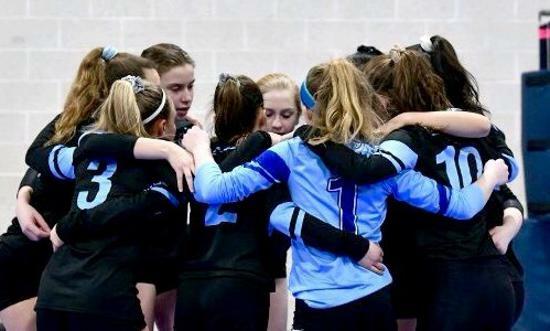 Next up for six SMASH Girls teams are Presidents' Day weekend tournaments in Kansas City, Providence, and Washington, D.C.